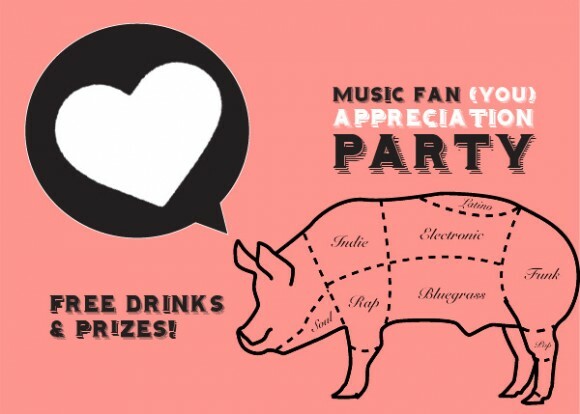 BAMM.tv has announced a fan appreciation party at SXSW 2011 on March 18. All are welcome to attend. The party will he held at the Palm Bar and no SXSW Badge is required to enter.